Uber just fessed up to a costly mistake. In New York City, the company said it has been wrongfully calculating the commission it takes from drivers after each ride. A 2014 agreement signed by drivers mandated that Uber calculate its cut based on the ride's net fare. The company said it had been calculating commissions based on gross fare instead, which includes taxes and fees, thereby taking a larger cut than it was entitled to. Uber, which currently has more than 50,000 drivers in New York, said "tens of thousands" of drivers were impacted by the calculation glitch, which goes back to November 2014. On average, drivers will get about $900 including interest -- meaning it's a multi-million dollar mistake for Uber. The company said it is notifying drivers by email. On Tuesday afternoon, drivers were discussing how much Uber said it owed them on message boards. Two drivers said Uber told them they were owed well above the average payout -- roughly $4,600 and $8,000, respectively. For those who've driven within the past 90 days, the amount owed will be automatically deposited into their accounts. "We are committed to paying every driver every penny they are owed -- plus interest -- as quickly as possible," Rachel Holt, Uber's regional general manager for the U.S. and Canada, said in a statement. "We are working hard to regain driver trust, and that means being transparent, sticking to our word, and making the Uber experience better from end to end." Jim Conigliaro Jr., founder of the Independent Drivers Guild, said this is just "the latest in a long history of underhanded tactics in this industry." "Year after year, companies like Uber, Lyft, Juno and Gett find new ways to take advantage of hardworking drivers," said Conigliaro in a statement. The advocacy group, which represents drivers of companies like Uber and Lyft, has been calling for industry-wide pay protections for New York City drivers. It is hardly the first time the $68 billion startup has found itself in the spotlight over drivers' wages. Frustrations over Uber's pay policies have escalated, with drivers alleging that fare cuts have eaten away at their earnings. In January, the company settled a lawsuit with the Federal Trade Commission for misleading drivers about how much they could earn on the platform. Uber agreed to a $20 million settlement, which would go toward repaying drivers. The company had claimed drivers could earn a median income of more than $90,000 a year in New York, for example. The FTC said less than 10% of drivers earned the rates Uber touted. Uber said the discovery regarding driver commission in New York City came to light last week, as part of its "larger earnings change." As Bloomberg reported on Friday, Uber is adopting a new pricing system, using data and machine learning to predict how much drivers are willing to pay for rides, depending on time of day and location. 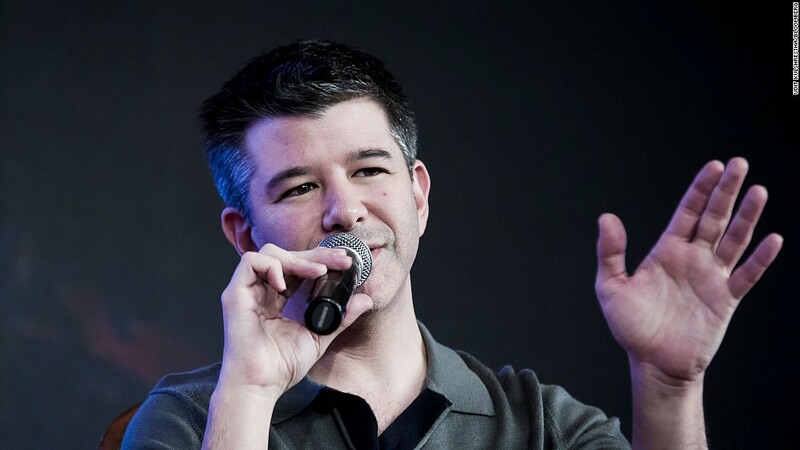 Uber said it is not aware of any similar miscalculations in its other markets.